Original Apple Parts. Done in 20-30 Minutes. La Jolla Store Opening October 17, 2016. If your iPhone screen is cracked in San Diego and you need it repaired, call San Diego Mac Repair today. San Diego Mac Repair uses original parts in all of our repairs. 90 day warranty on all repairs. San Diego Mac Repair will be offering iPhone iPad and Mac Repairs at 7734 Herschel Ave #J La Jolla, CA 92037 on October 17th, 2016. Original Parts. Nothing compares to original Apple parts. We strictly use these parts for iPhone screen repair. Quality is San Diego Mac Repairs top priority. Apple Certified Mac Technician. 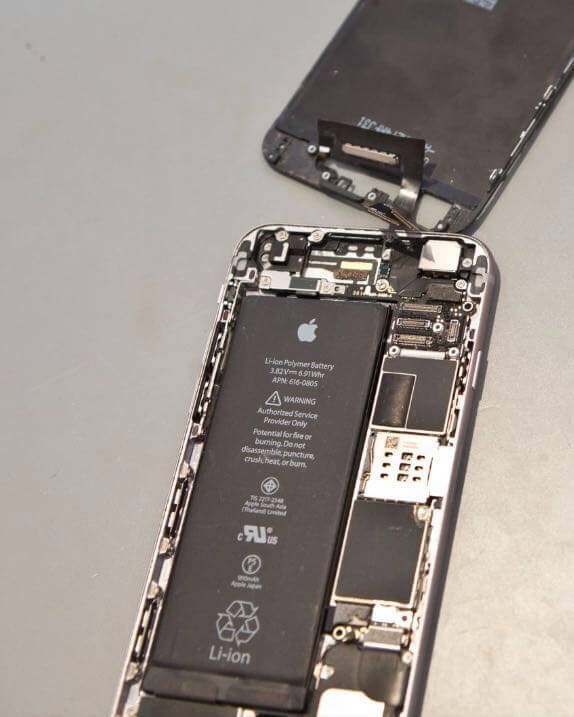 Repair your iPhone screen with an experience Certified Technician. Victor will repair your iPhone in 20-30 minutes while you wait. Thousands of devices repaired with integrity and honesty. Fast and Efficient. Repairs are done on the spot while you wait. No need to wait for appointments and long turn around times. Experience. San Diego Mac Repair was the original Kobey's Swap Meet repair vendor in 2009. Served the San Diego Market for over 6 years.